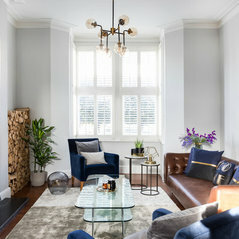 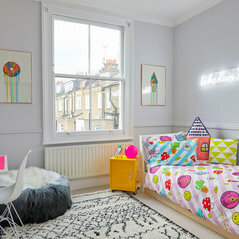 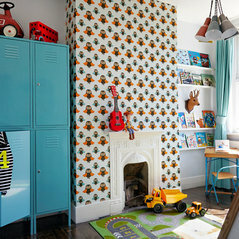 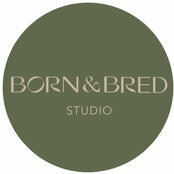 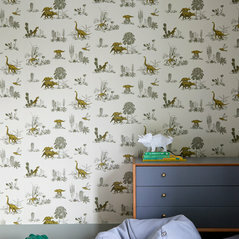 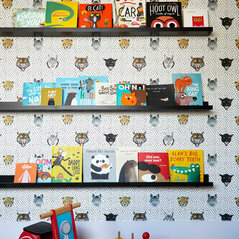 Born & Bred Studio - FUN, COOL, Playroom! 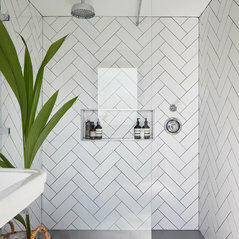 Commented: Shower wall grout color?Hi Julie its dark grey (standard grout). 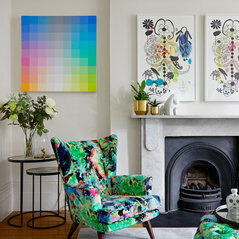 I agree black would be too contrast. 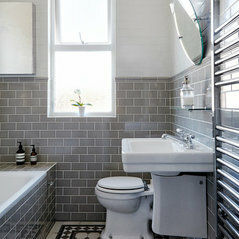 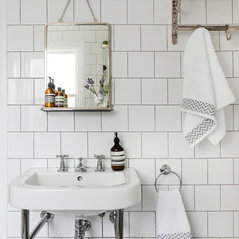 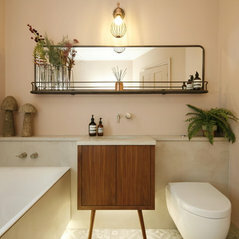 If your going for normal metro tiles (ie non artisan) I would opt for a darker colour grout. 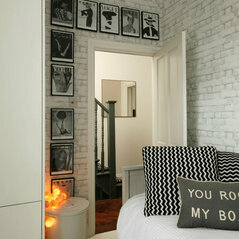 I hope that helps. 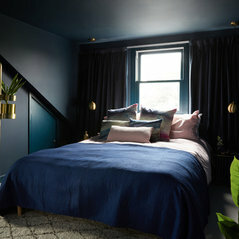 Commented: What paint colour are the walls?Hi Stacey, It’s Polished Pebble by Dulux.